Like millions of other Americans, I tuned in to "Good Morning America" yesterday to watch Fantasia Barrino's interview with Robin Roberts. It was the "American Idol" winner's first live appearance since she curled up with a bottle of aspirin and tried to kill herself. Admittedly, I clicked on abcnews.go.com with an intense curiosity that I'm blaming on my occupation as a journalist instead of a morbid human fascination of watching train wrecks as they occur... 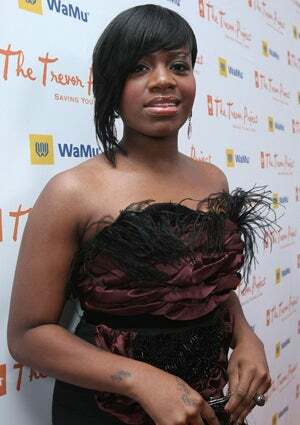 Here's what you had to say: Jendayi commented via Facebook: "I am a huge fan of Fantasia. I'd rather have her music and face in a few years than not have her at all." 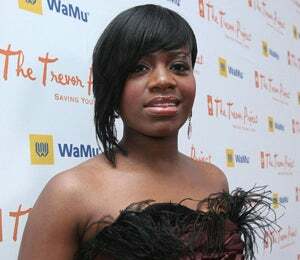 Wanda wrote via Facebook: "I agree that what Fantasia needs is time, time to let go and let God."